When parents look for new homes, the quality of the local school district is typically one of the most significant factors. We all want the best for our children. The better their schools, the better their chances to succeed and thrive. The same holds true for child care. Research shows that learning begins at birth. High-quality early learning programs stimulate positive learning experiences for young children through a variety of methods in various settings. While child care is one example of an early learning program, the quality of child care makes a difference in whether children build the foundation for a lifetime of learning and success. Data show that 67 percent of children under the age of 5 have all available parents in the workforce, making child care a necessity for many of Pennsylvania’s working families. Depending on the quality of that child care, it can also be a critical early learning opportunity for children. For Pennsylvania’s economy to thrive today and in the future, we need to make sure the care is high quality and incorporates appropriate early learning fundamentals. Unfortunately, Pennsylvania doesn’t offer enough child care that meets high-quality standards. As the labor market tightens, we are experiencing a critical need to make high-quality child care more affordable and available for children and working families. We know the elements of high-quality child care. Staff are trained in the interactions that stimulate neural development. 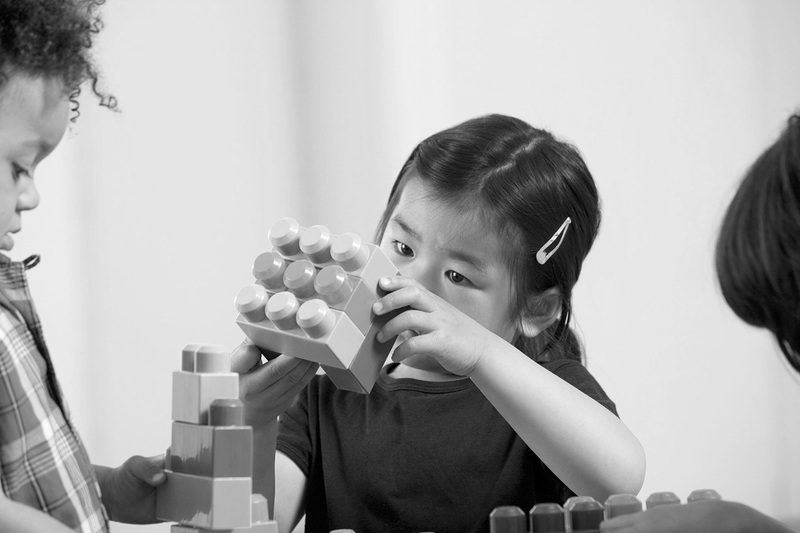 Environments offer strong educational programs, safety, and books and toys that encourage imaginative play. Of course, quality costs money, but investments in high-quality child care pay for themselves through economic growth today and tomorrow. For today, investments improve workforce productivity and participation. Groundbreaking studies show that missed work days and high turnover caused by the lack of reliable, affordable child care cost employers billions of dollars in reduced productivity. For states, this translates to millions of dollars in lost tax revenue. For tomorrow, high-quality child care helps build a more capable workforce. Child care that’s high-quality significantly increases school readiness. When children enter school ready to learn, they start on the right track and are much likelier to stay on it all the way through high school graduation, achieving higher educational attainments and workforce productivity. The economy benefits from their contributions to vibrant workplaces and prosperous communities.